This is a relaxed song made using bass guitar samples, designed to be playable on a real bass guitar. Strangely, I couldn't find a fitting genre in the 'style of music' list. Everything I could think of, 'acoustic', 'instrumental', 'guitar', 'bass', 'solo', seemed absent. 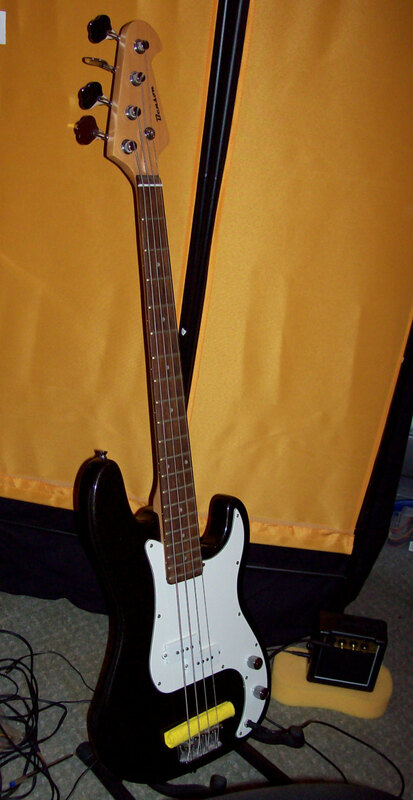 So I settled for "synthesizer" since it isn't played on a real bass.